corma offers you tailor-made advanced training courses and workshops for the topics Internet Investigations and OSINT, carried out by experts in these fields, who contribute their many years of experience to the training courses. 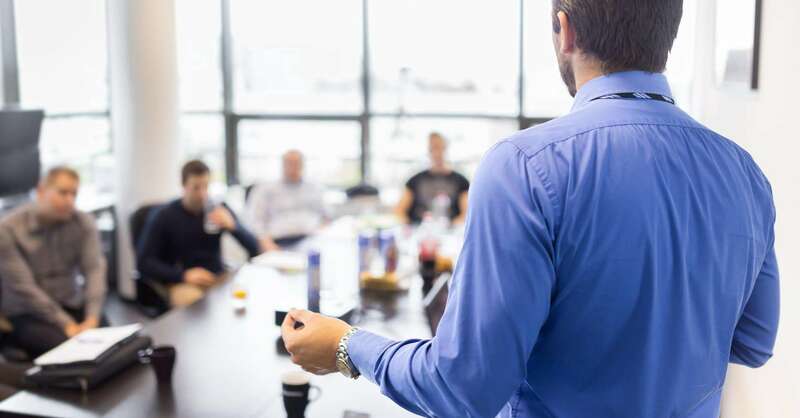 Whether in our seminar centre in Düsseldorf or in-house at your company (at any location in Europe) – our trainers put great emphasis on a practical orientation and a quick implementation of the respective solutions. The participants can apply the newly acquired knowledge in practice immediately after the seminar! After an introduction to the basics of Internet Research we proceed according to the Entity Principle. The entities are various individual pieces of information that are available to you and that you must use for your search. We use various entities (e.g. name, e-mail address, alias, domain, document) to show you how to proceed with your search. We cover selected standard search engines as well as special search engines and other search locations relevant to the respective entity, e.g. person registers, social networks, forums or FTP servers. In addition to the details of searching using entities, we also provide you with important basics. For example the preparation of the search, the definition of the search terms, the documentation of the search as well as the preservation of evidence. On request, corma can also provide you with a tailor-made training to the IBM i2 software. We’ll show you how to use IBM i2 iBase as an intelligence tool by collecting, enriching, analyzing and reporting on data from multiple sources. In our training, you will also learn how to use IBM i2 Analyst’s Notebook effectively as a data analysis and visualization tool. We are now able to offer you a range of different courses on this great software solution. In our team, the use of Maltego for OSINT research, social network investigations, domain and website dossiers, and many other topics is simply a “must”. Our trainers work with this solution on a daily basis, which is why we offer you very practical training courses. If you would like to find out more about Maltego training courses, please contact us at +49 2163 349 00 80. We look forward to hearing from you! Would You Like to Receive a Tailor-Made Offer? Send us your information via our quotation form and we will get back to you shortly with a free quote.